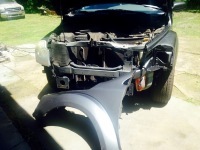 "Action Al's Antique N Collision Repair in Summerville, SC is your one-stop spot for auto body repair. 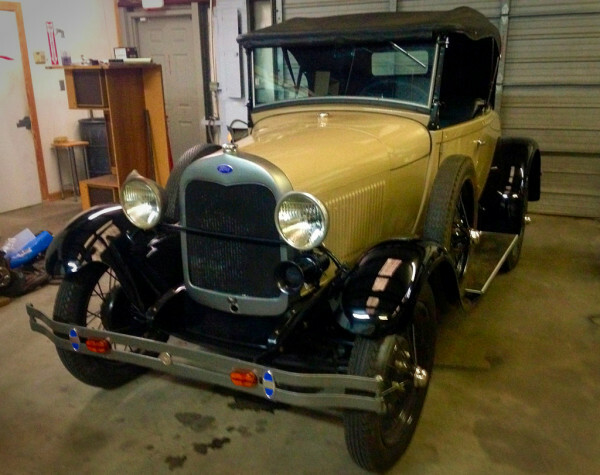 Owner Al Gionet has been working on cars since the age of 7. With over 20 years of auto body work (mostly in the Charleston, SC area) and over 25 years as a certified welder, Al has the experience to make sure your auto body repair is done right. Call us for a complete, detailed and free estimate of auto body work on your truck, van, car, classic vintage car, semi, motorcycle or sports car. We do complete body restoration on all types of vehicles and would love the opportunity to work on a classic roadster or classic muscle car. 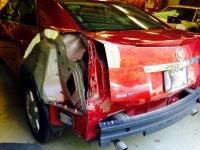 Specializing in custom "Candy Paint Job" work we are Summerville's number one auto body shop! Fender bender? We work on small dents and insurance work as well. Ask about other mechanical problems. We can help! Need to reach us after hours? Call us anytime, and we'll do what we can to meet your needs.